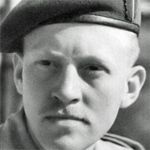 Captain Richard Meadows, M.B.E., received a MiD in recognition of gallant and distinguished services in the Operations in the Near East, October to December, 1956 . Marine Terence Roberts died in an ambush at Pano Amiandos, a village in a densely wooded area of the Troodos Mountains, Cyprus. 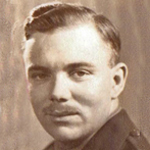 Sergeant John Routledge was mortally wounded in a grenade attack in Limassol, Cyprus. 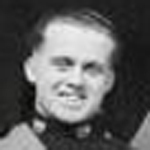 Marine Geoffrey Salisbury received a MiD for distinguished services in operations in Cyprus during the period 1st July to 31st December, 1957. Marine Mark Shand died in a traffic accident in Cyprus. 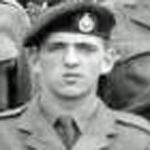 Lieutenant David Spurling died in a firefight in the Troodos Mountains, Cyprus, after his patrol ran into an EOKA gang. Lieutenant General Norman Tailyour was knighted in June 1966. 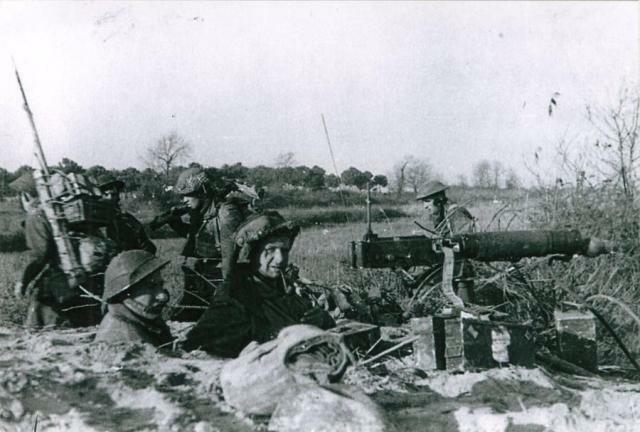 1945, 8 January, Commanding Officer 27RM Battalion . 1945, D.S.O. for gallant and distinguished services in North West Europe with 27 RM Bn. [1, 2]. 1945, MiD in recognition of good services with the 21st Army group . 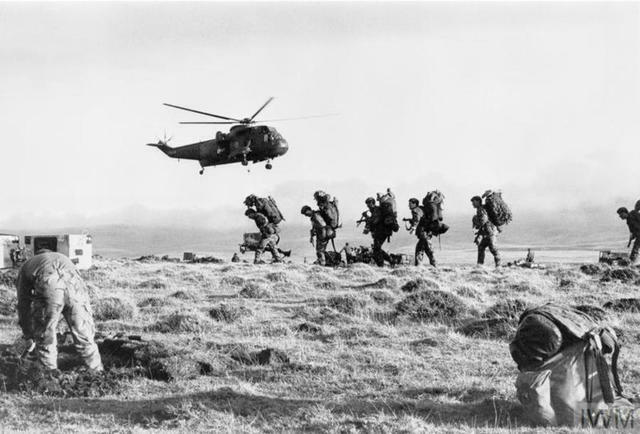 1954 December, Commanding Officer 45 Commando RM . 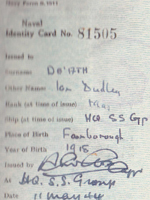 1955, Bar to D.S.O. during operations in Cyprus with 45 Commando RM [4,5]. 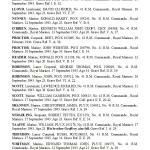 Captain Donal Thomson received a Mention in Despatches for devotion to duty during operations in the Mediterranean theatre covering a period from 1st April to 10th September, 1944 . Post war he served as an Assistant Police Superintendent in Cyprus. He was shot dead by terrorists at Nicosia on the 1st September 1958 . 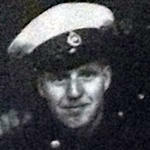 Marine David Whitham died during operations in Cyprus. He, and Sgt. 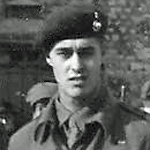 David Baldwin, were killed in the Karpas Peninsular when his patrol, landed by helicopter, and came under ‘friendly fire’.